Package: 5pcs/pack, water-proof poly bag. Sample policy: charge for sample cost, deduct from the total sum in following batch order. OEM /ODM service: Accept OEM service with customer logo. Special design tailor made as per customer demanding also available. Declaration: EASY WELD is in no way affiliated with TWECO PRODUCTS, INC. The parts advertised for sale are not genuine TWECO PRODUCTS, INC. parts, but are parts made for and by EASY WELD. References to TWECO PRODUCTS, INC. machines, torches, and numbers are for your convenience only. 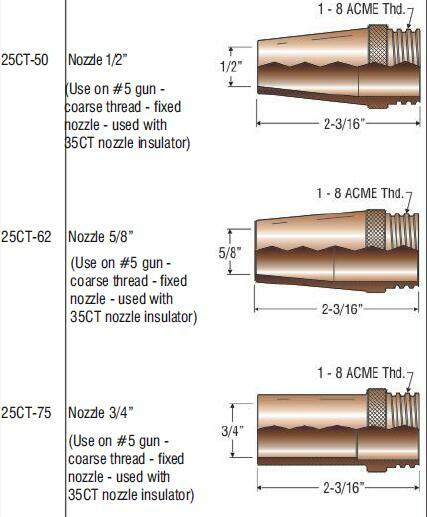 We reserve the right to substitute genuine TWECO PRODUCTS, INC. parts in place of EASY WELD parts.